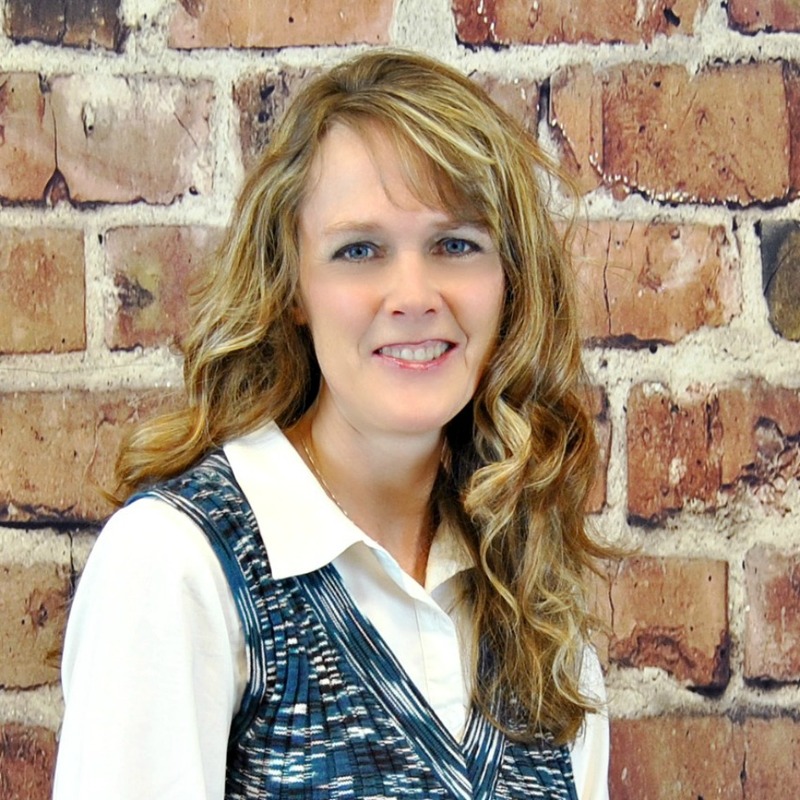 Christy has worked in a variety of treatment settings including, Carmel High School as an Assistant Dean and Substance Abuse Counselor, inpatient and outpatient adolescent substance abuse facilities, adoption centers, and as a home-based therapist. She also offers equine therapy, in which horses are used as a therapy tool to promote growth and healing. Christy has a strong passion to help others reach their full potential.